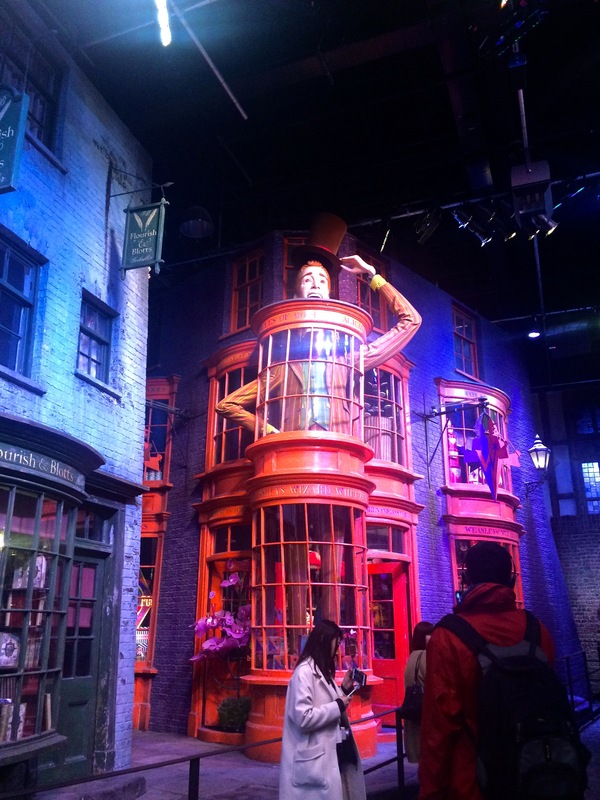 My trip to London was definitely one of the best things I have done. 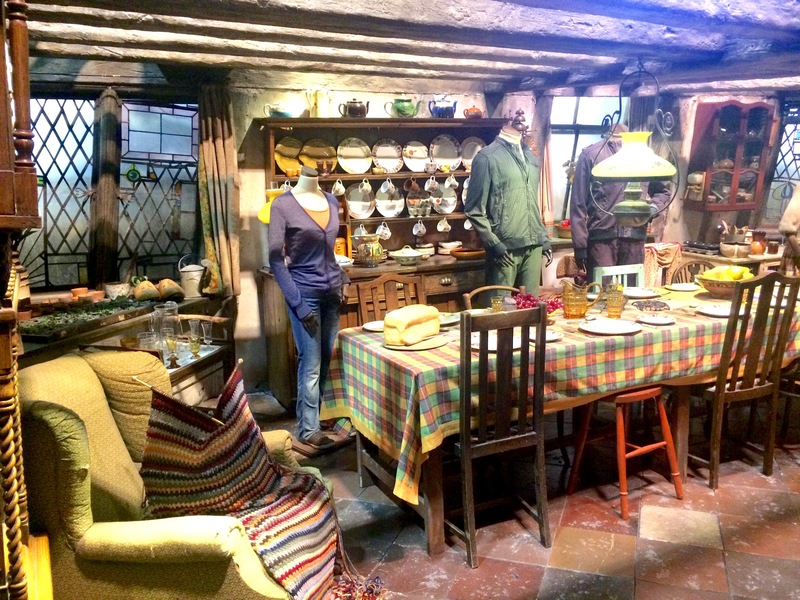 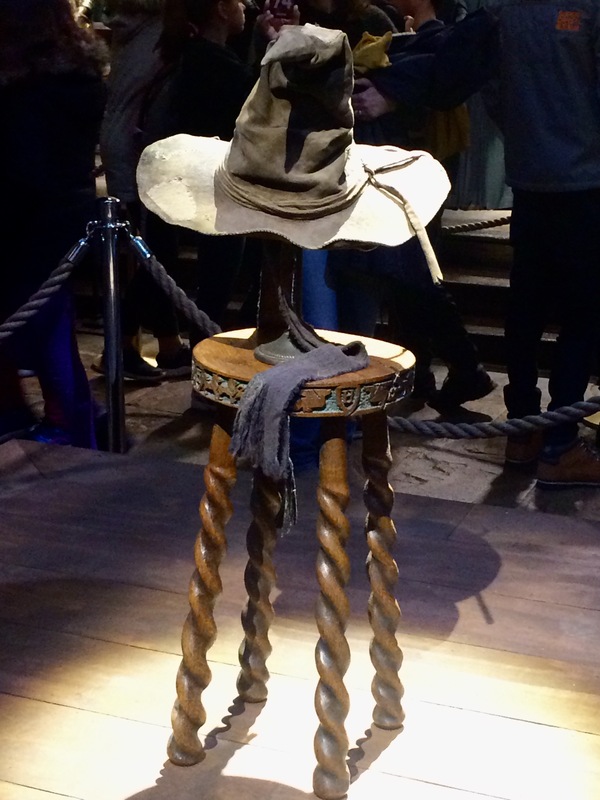 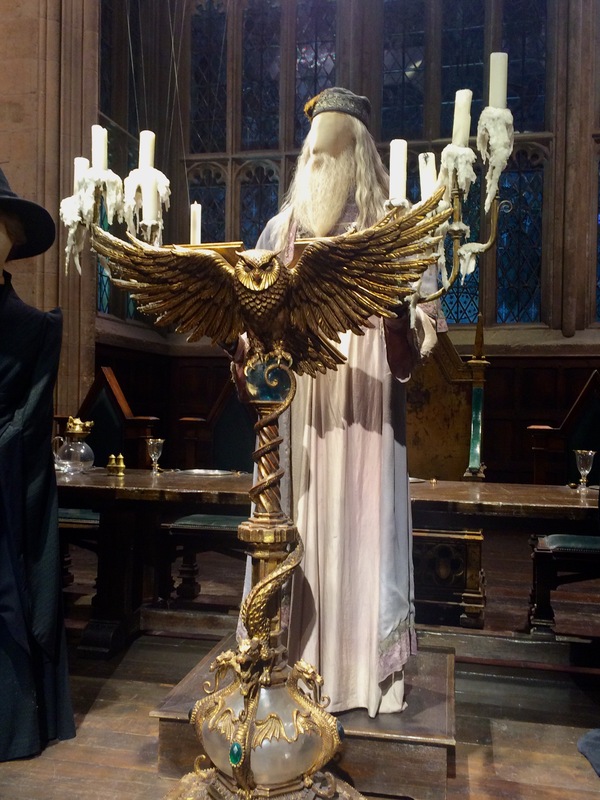 Whilst I was there, I went to the Harry Potter Studio Tour, so I have decided to put some of my pictures into one post. 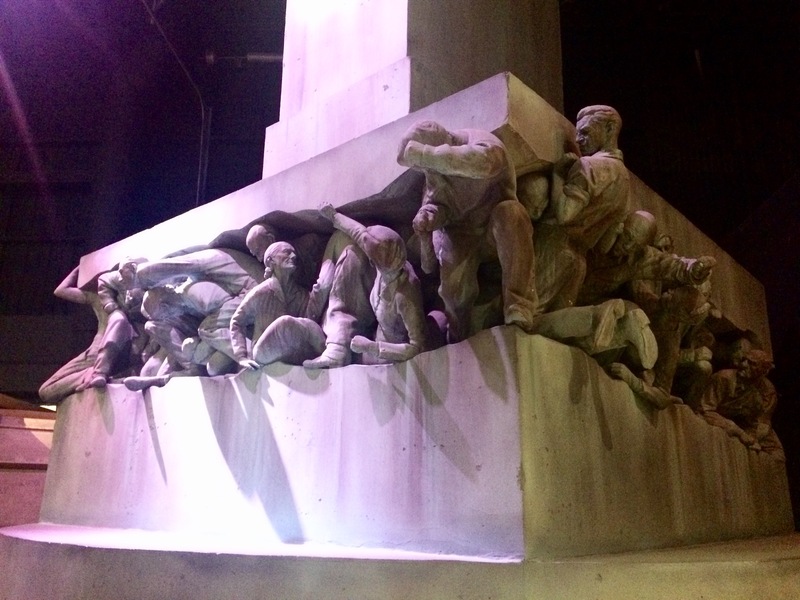 These are only a small amount of the pictures, there are a lot more. 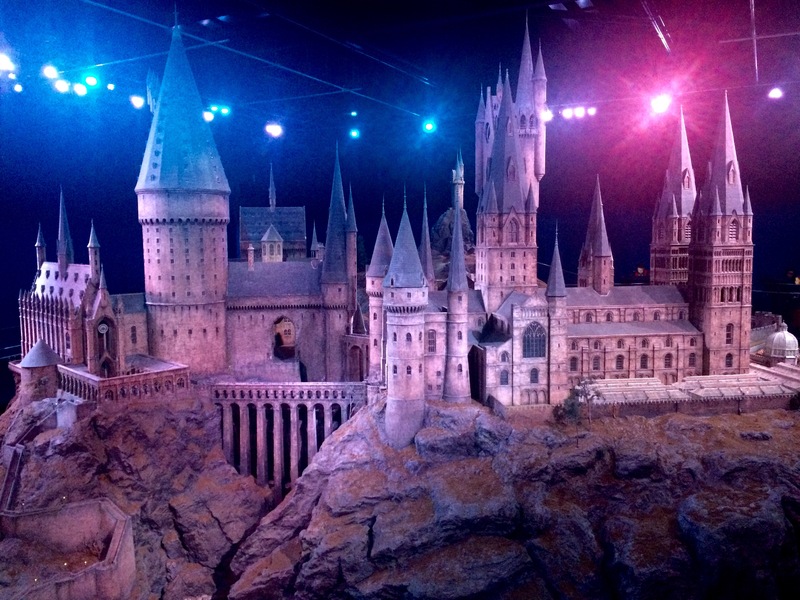 The Harry Potter Tour was a wonderful experience and I cannot wait to go again soon. 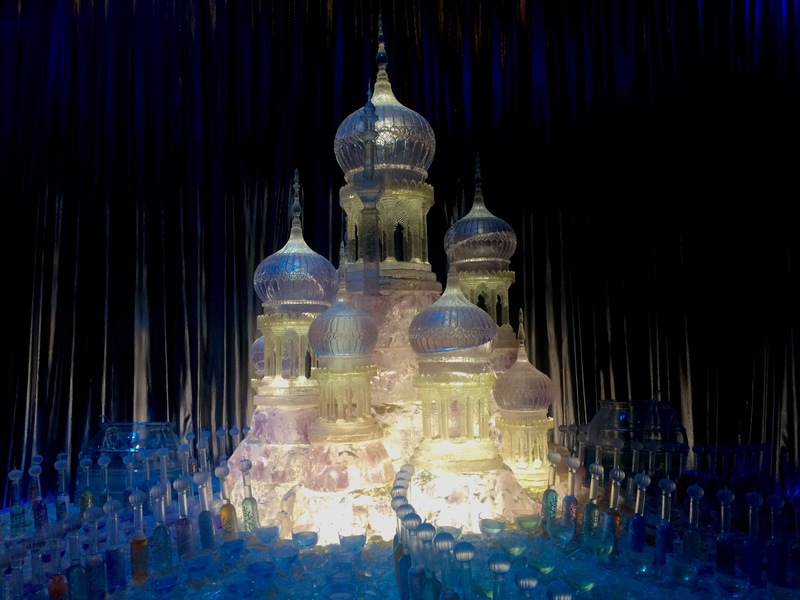 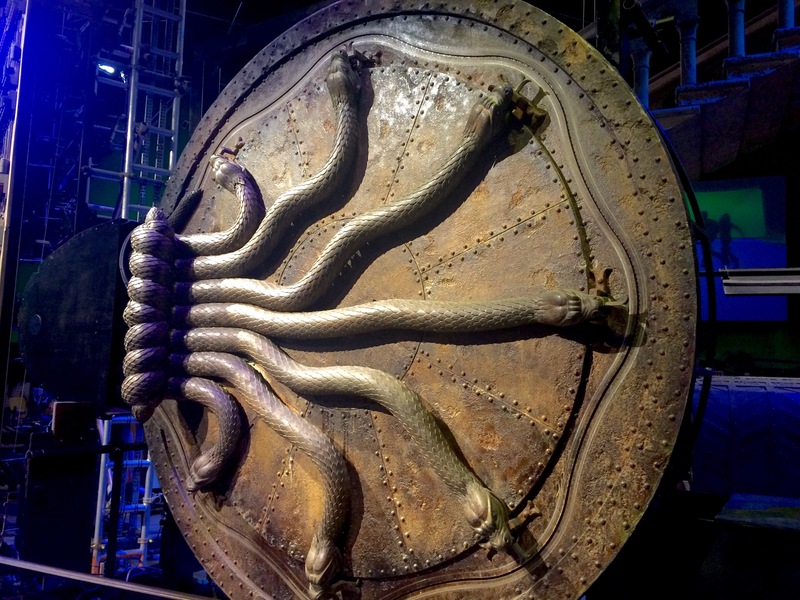 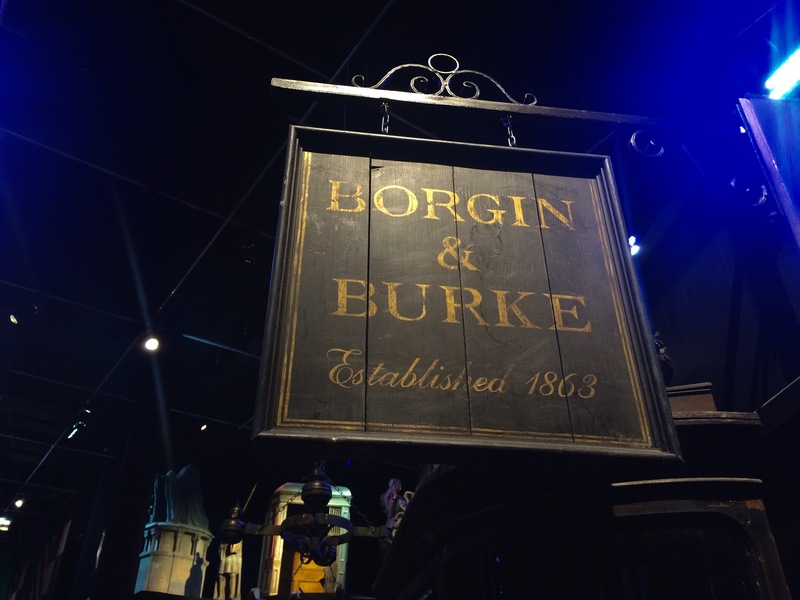 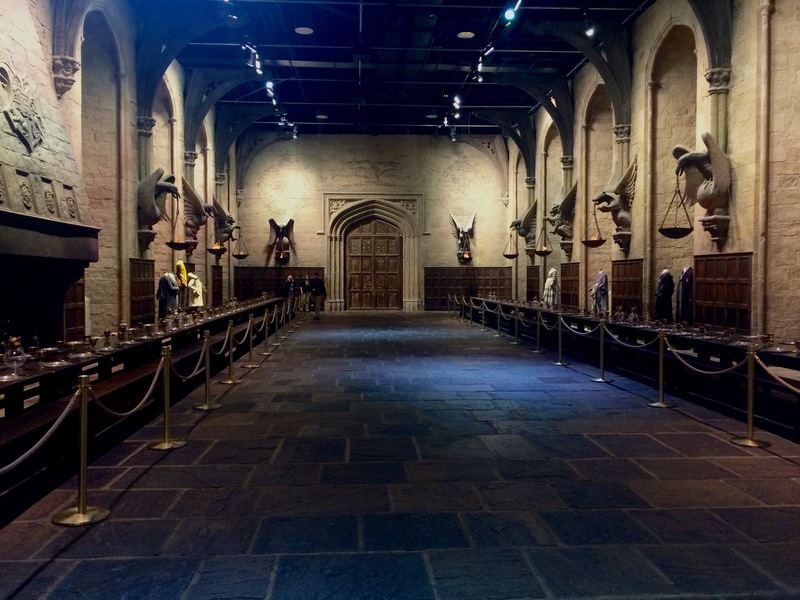 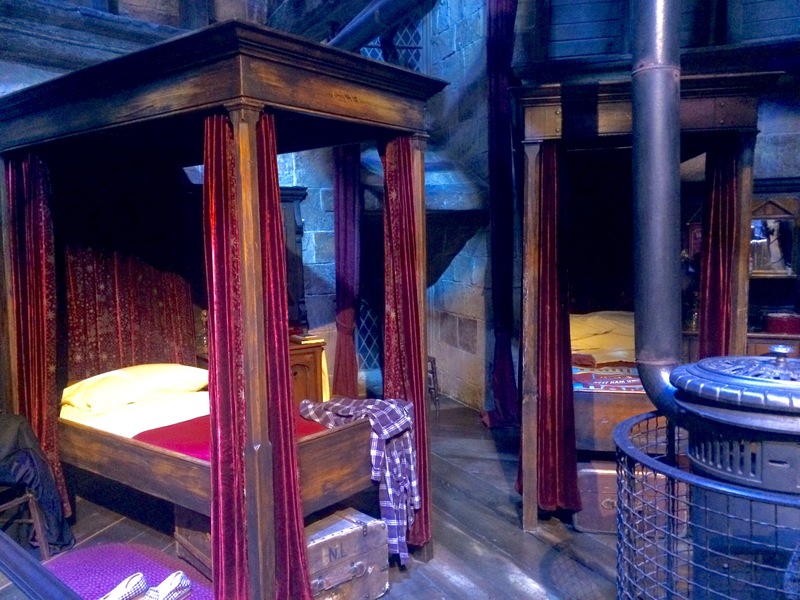 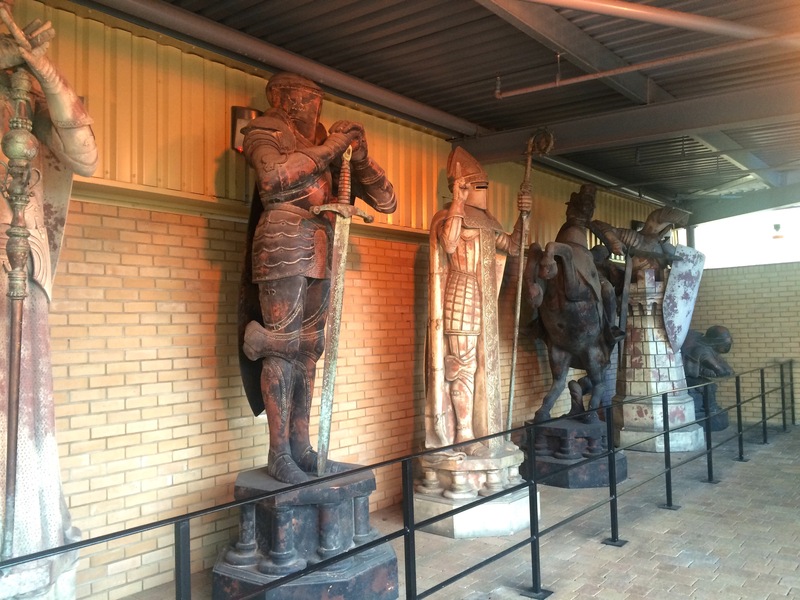 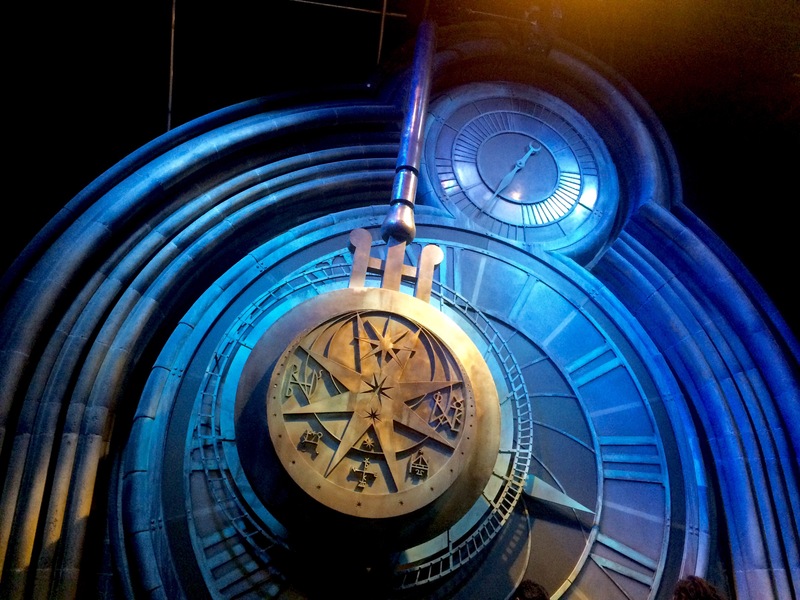 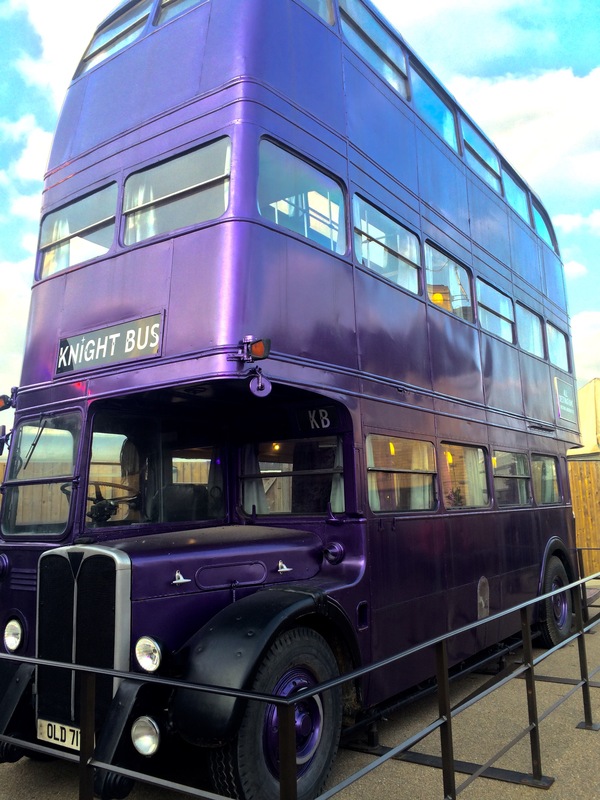 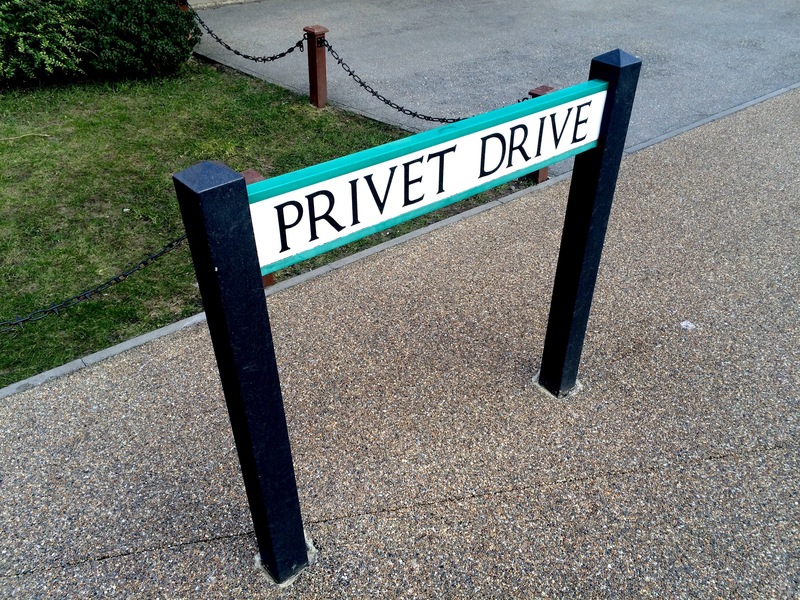 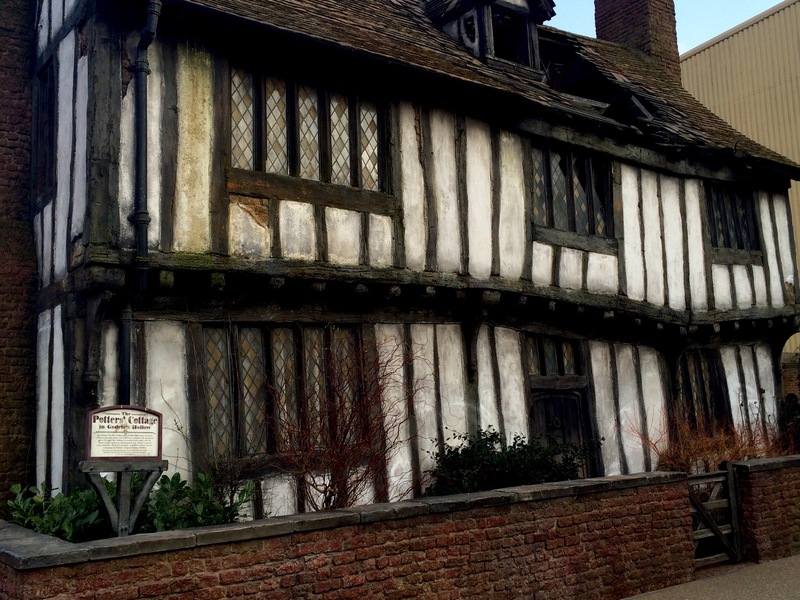 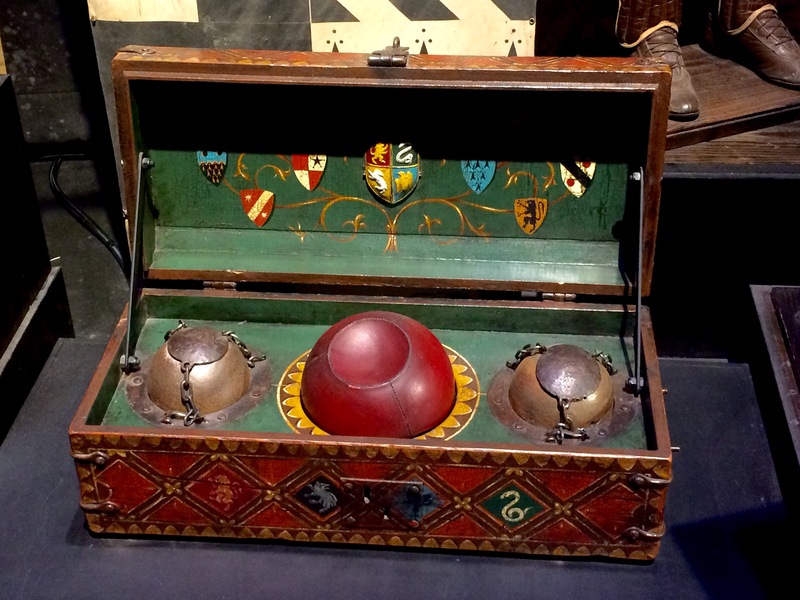 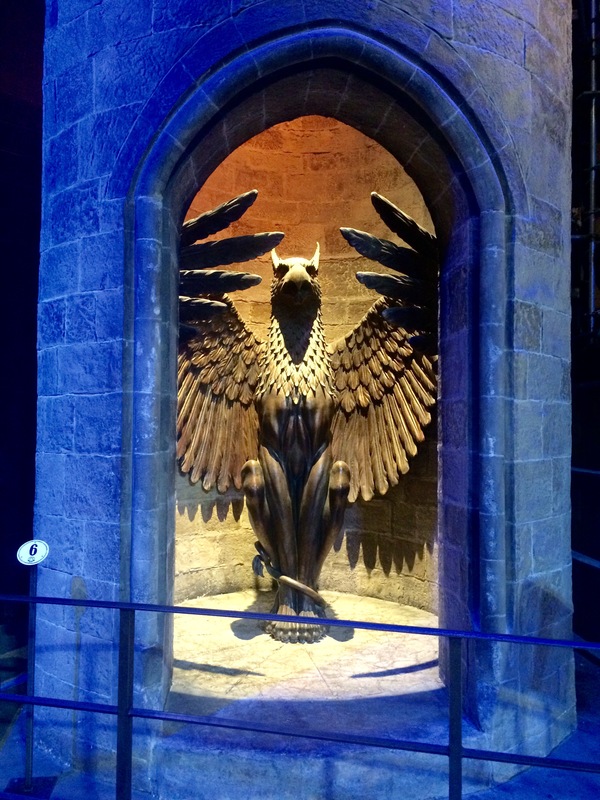 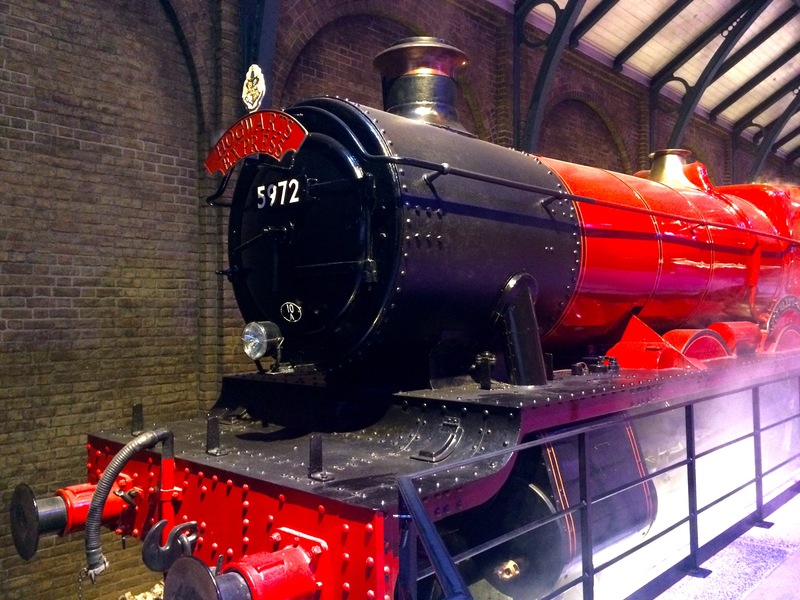 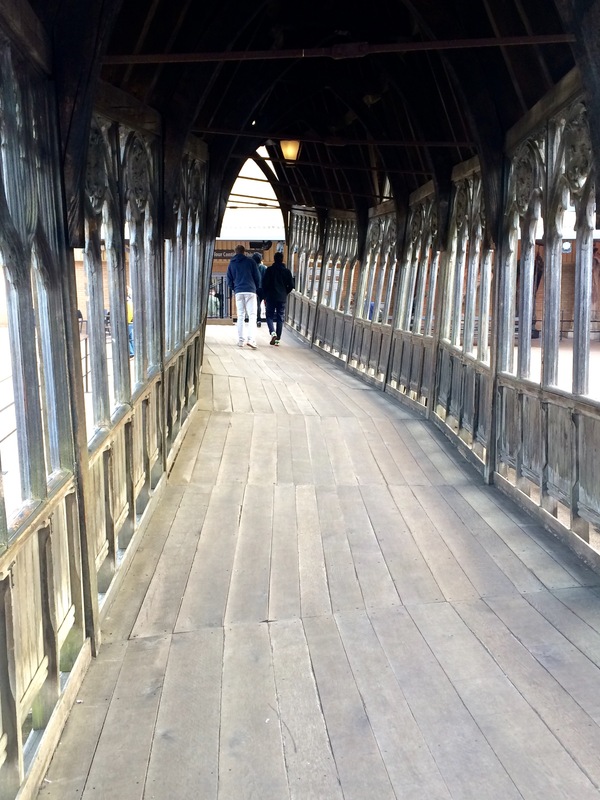 If you are a Harry Potter fan, then this tour is a must!